It is one thing to dream big and it is another to make it true. However making those dreams true creates an exemplary story itself and also has passion and dedication of its own requiring wholehearted efforts, rigorous practice and hard work like anything to be created. 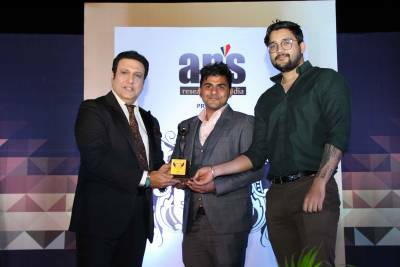 Making us proud are such students of Network Bulls who have the knack to create wonderful success stories and making their name in the world of Networking. 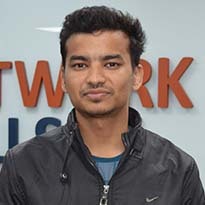 With persistent dedication and meticulous efforts, the students of Network Bulls are continuously getting placed in Networking and IT Giants and earning CCIE Certifications. 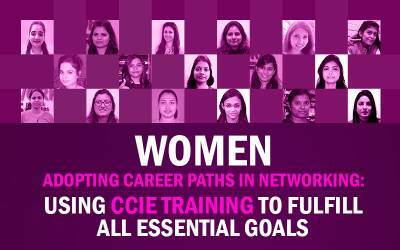 Network Bulls offers result oriented and intensive Cisco networking training programs leading to record-breaking placements every year. 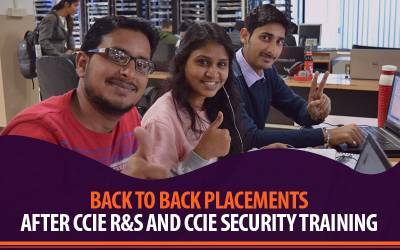 Famous for its placement numbers and CCIE Certifications pass outs, NB is now ranked in top Cisco Networking Training Companies of the world. 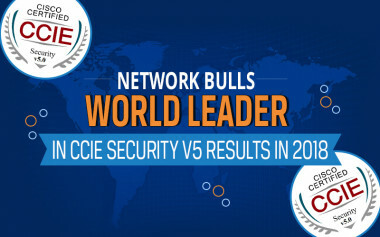 Let’s hear some of the celebrated success stories of the Network Bulls star performers. These students have worked hard with discipline and perseverance and achieved their dreams. 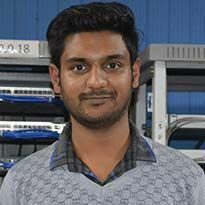 “I enrolled at Network Bulls training program to become an expert in Routing and Switching space and the team at NB helped me ace it. 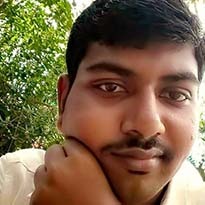 I got trained for CCNA, CCNP and CCIE Routing & Switching and got a well-paid job at CSS Corp immediately after it. I would like to thank all the Network Bulls trainers and teams that helped me achieve this." 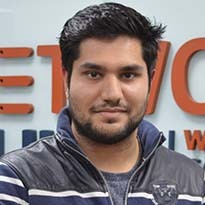 Here is a glimpse of some more brilliant student of Network Bulls who changed their careers! 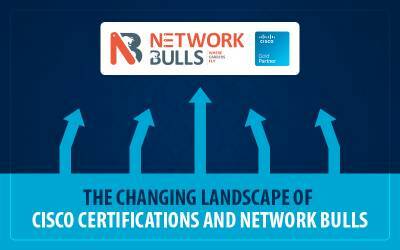 Network Bulls aims to provide its students with world class facilities to make their networking journey as easy as possible. 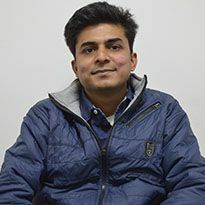 With biggest Cisco networking training labs, its 24*7 availability, cutting edge equipment’s, highly experienced trainers and a best in class placement team, NB has made its name as in top ranks of the Cisco Networking Training Institutes of the world. Adding to this, it is our student’s consistent discipline and persistent dedication that made them achieve their goals.